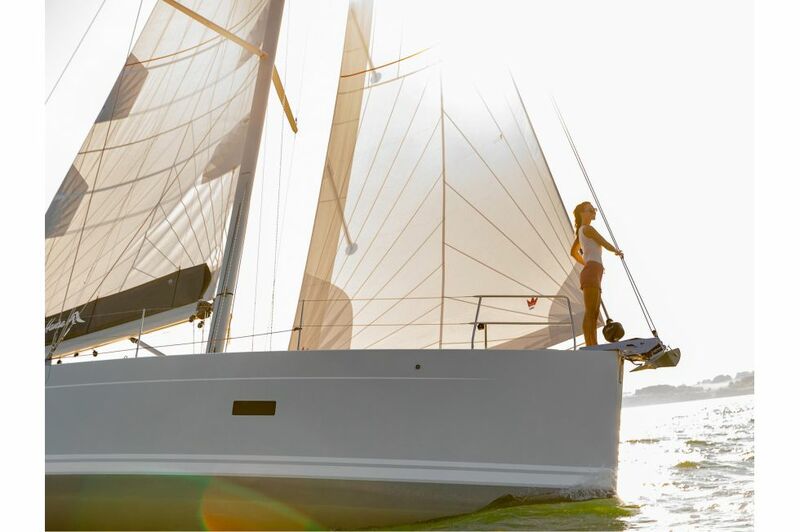 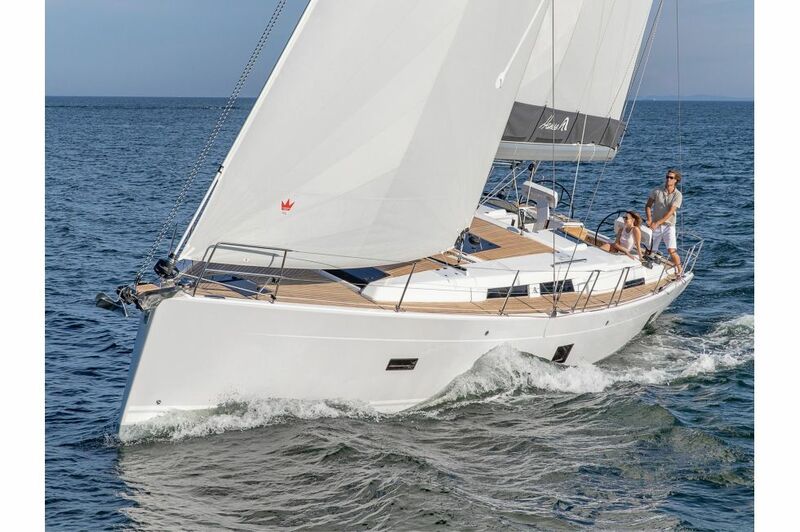 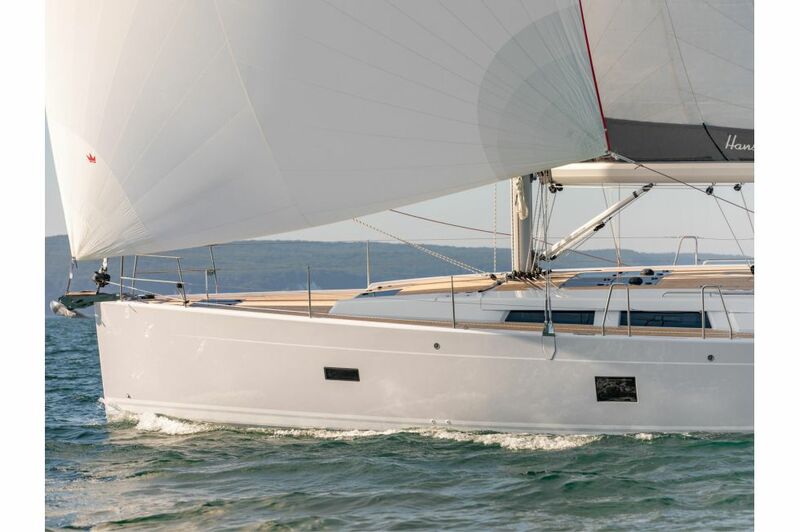 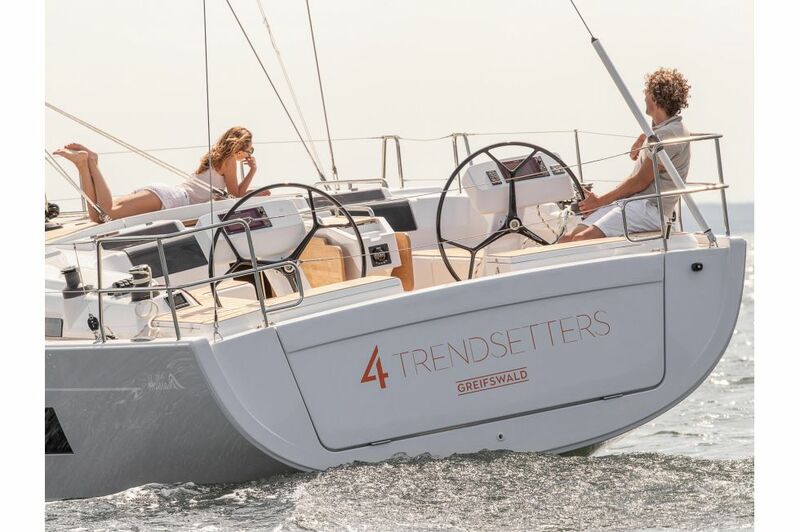 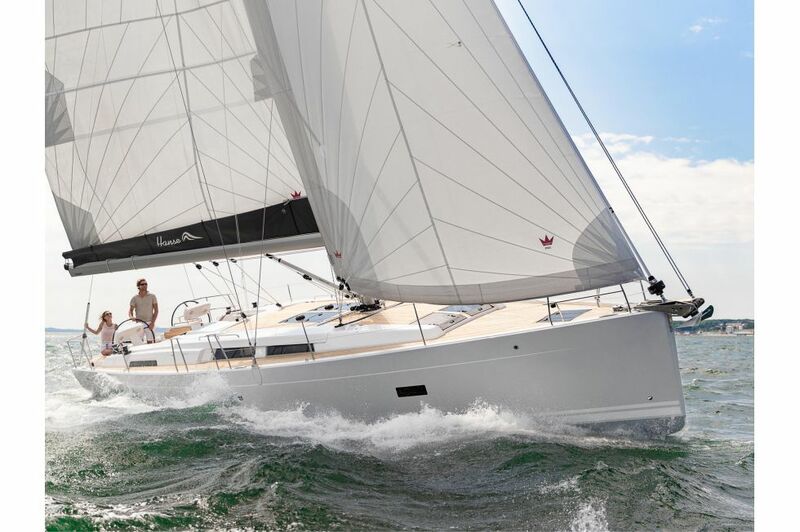 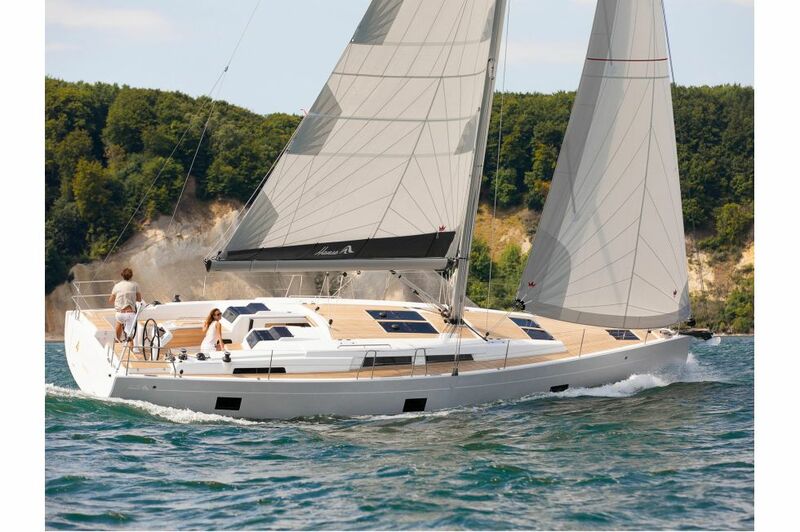 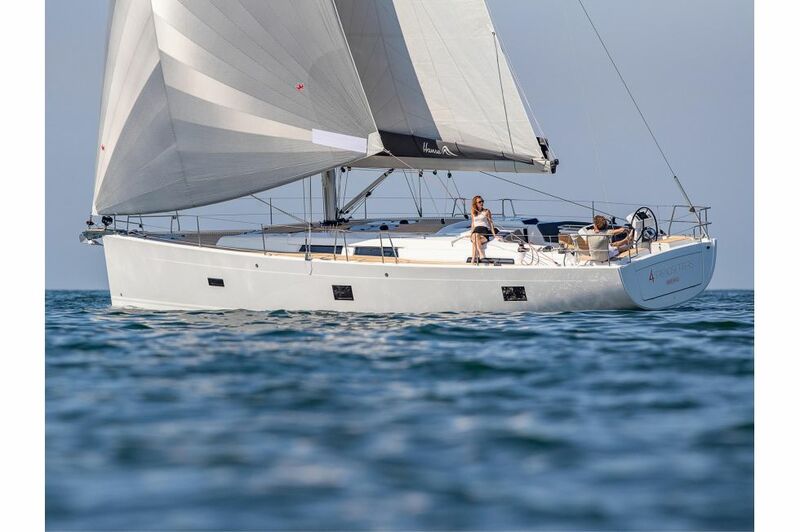 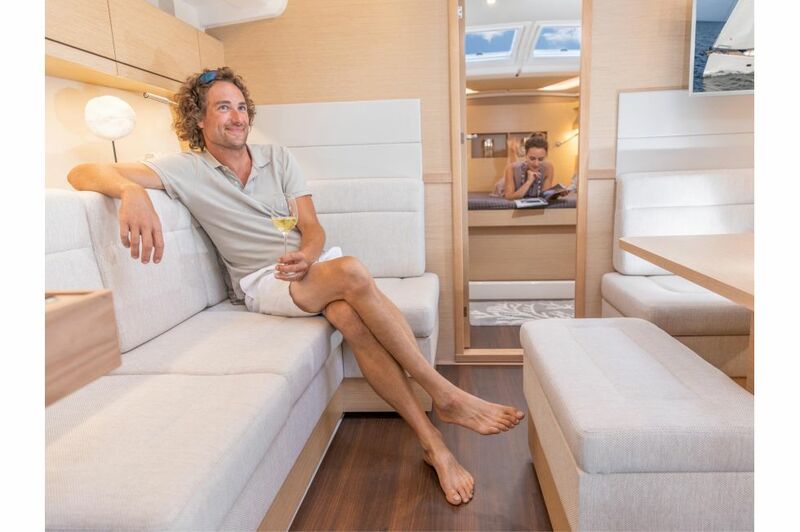 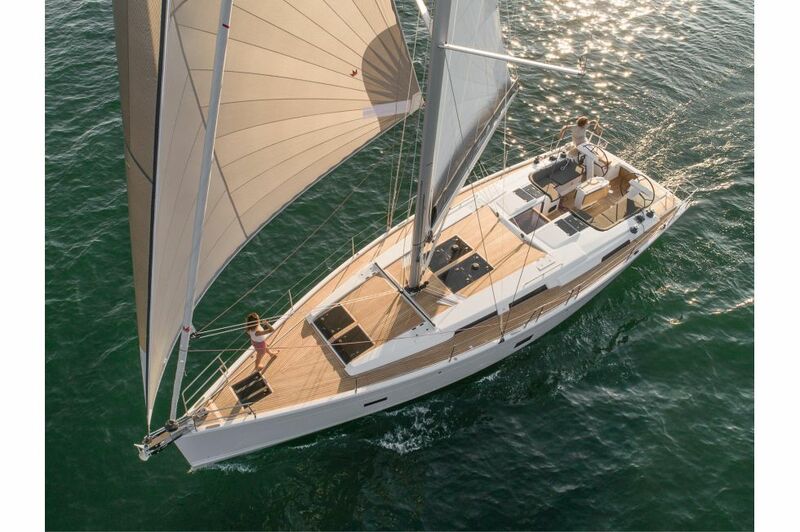 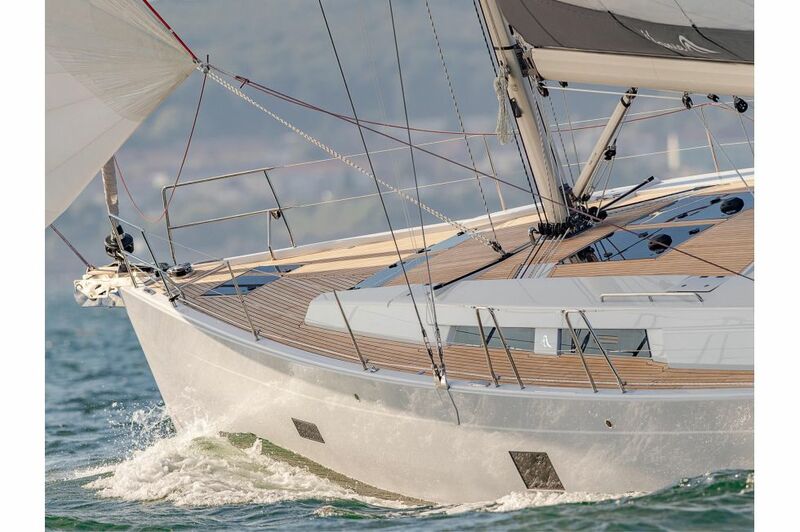 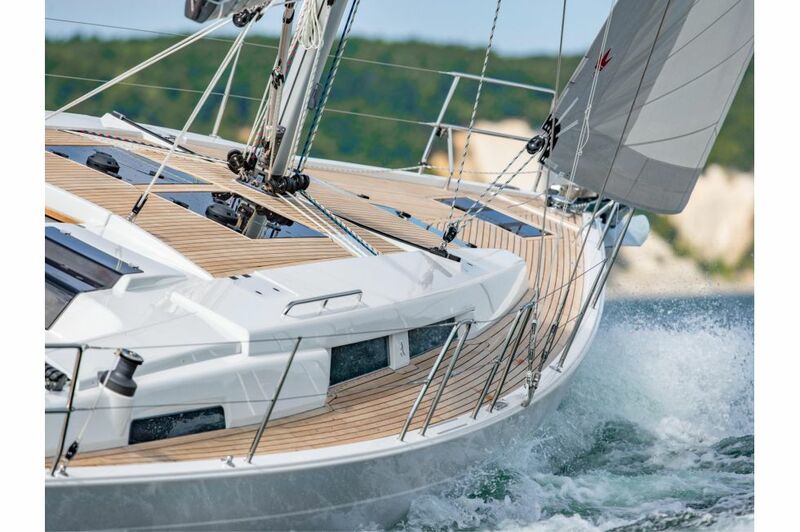 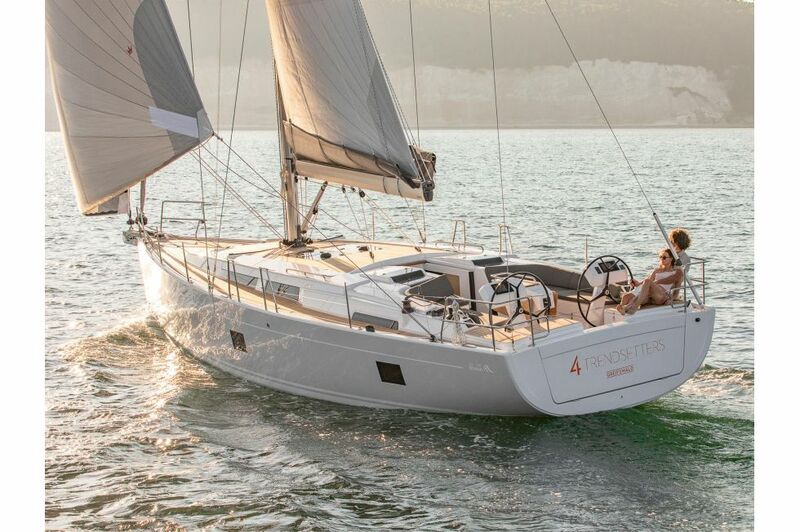 The new Hanse 458 is the yacht for all of those who set trends. 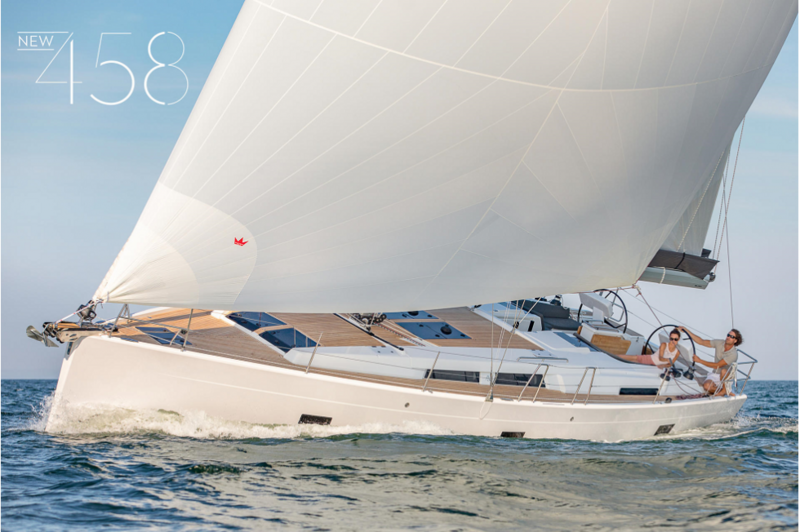 With a pioneering design and the most thrilling performance in its class. 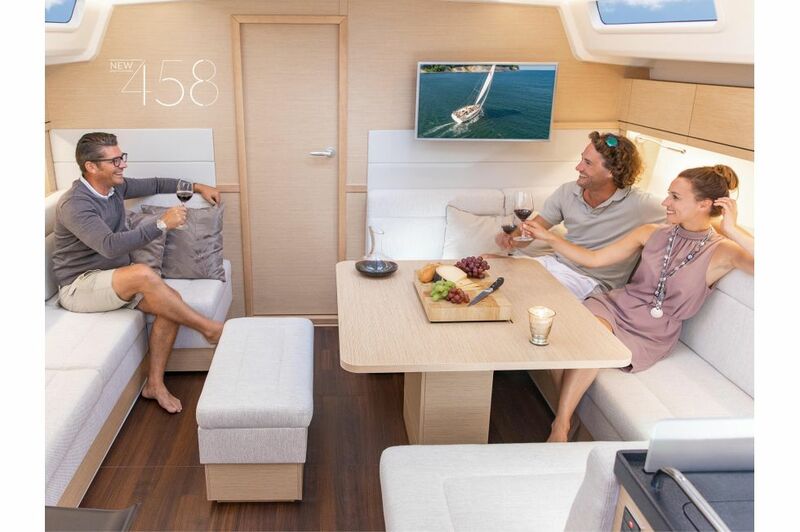 With an exquisite interior and an exceptionally diverse range of customization options. 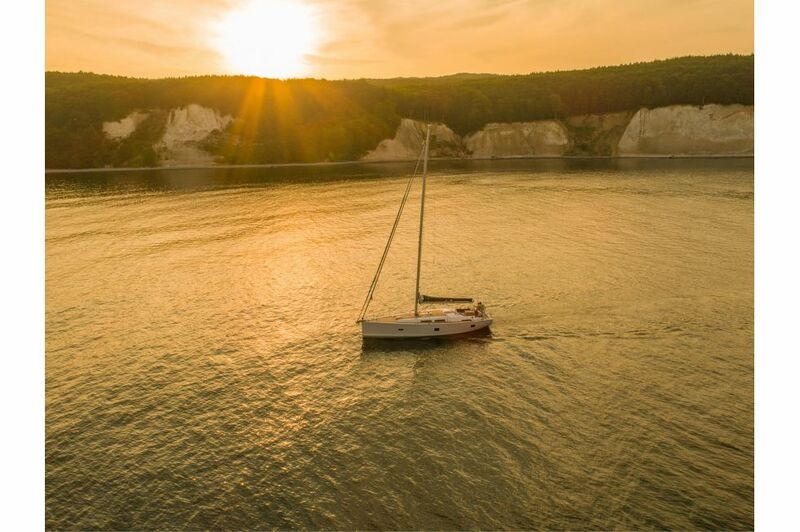 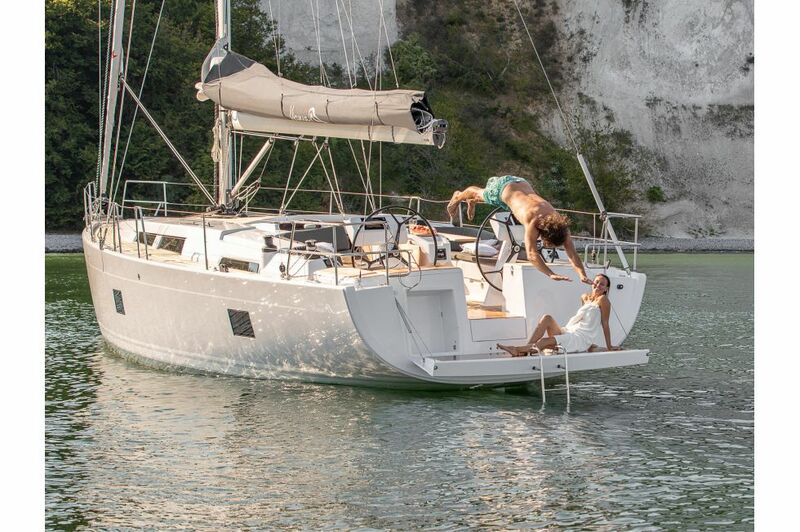 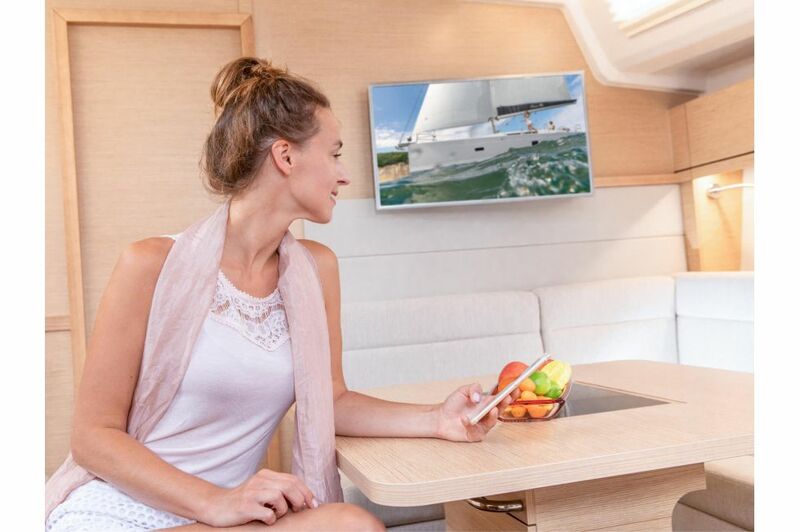 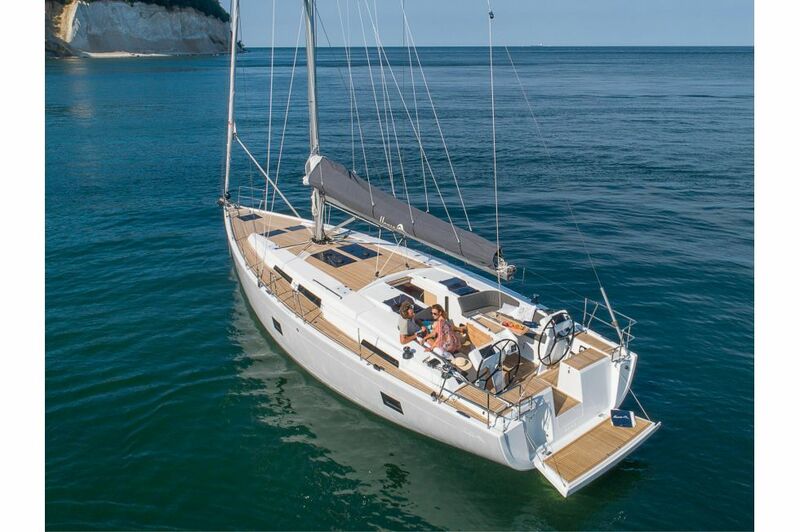 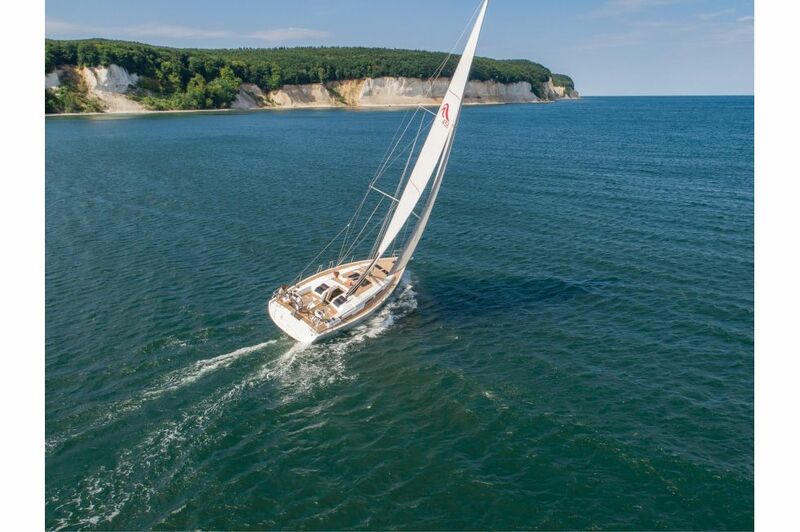 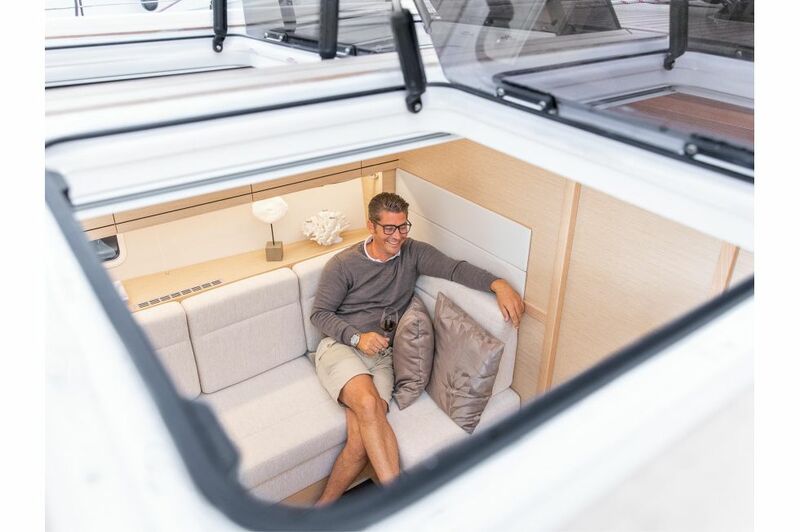 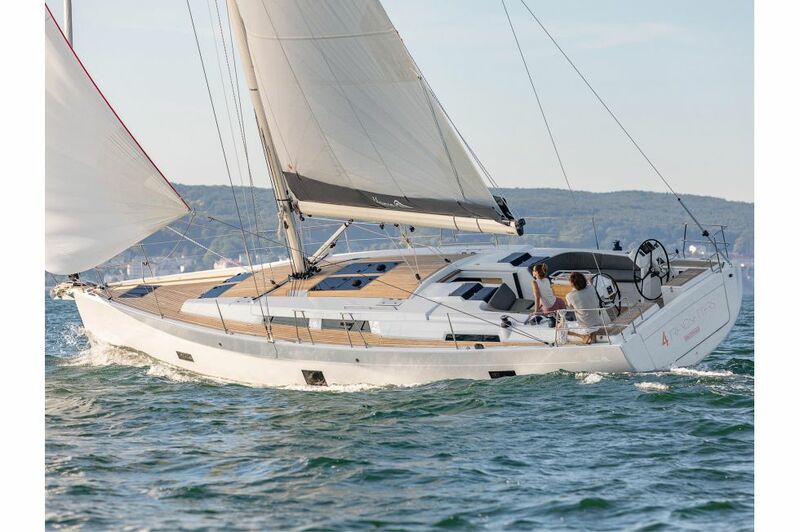 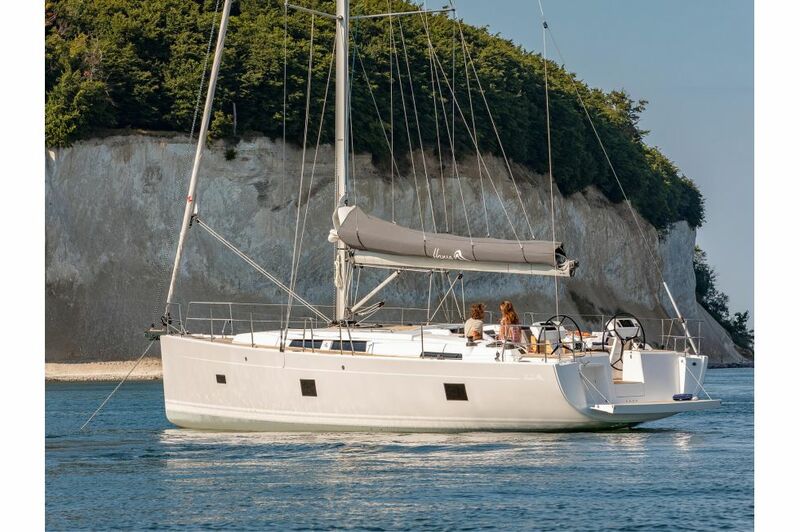 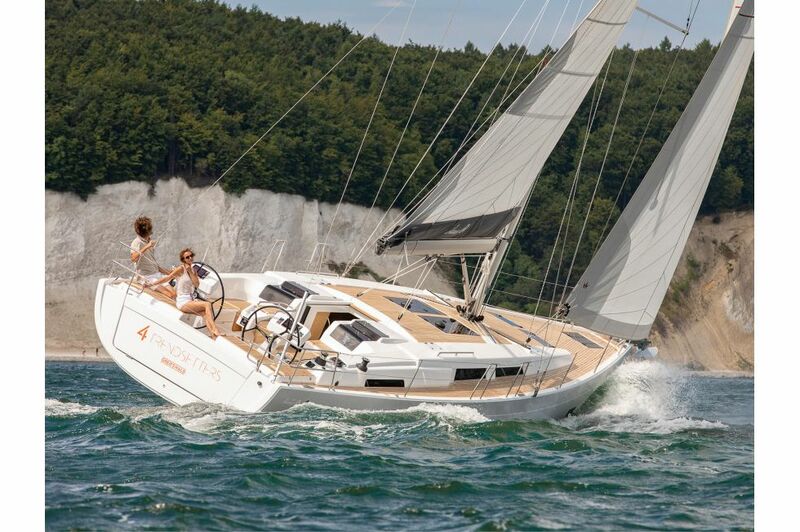 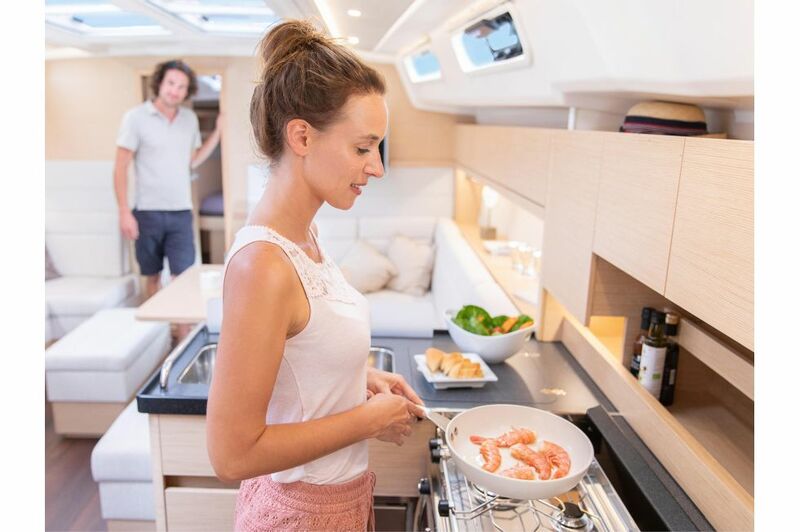 The Hanse 458 caters to the highest demands on contemporary style and quality of life. 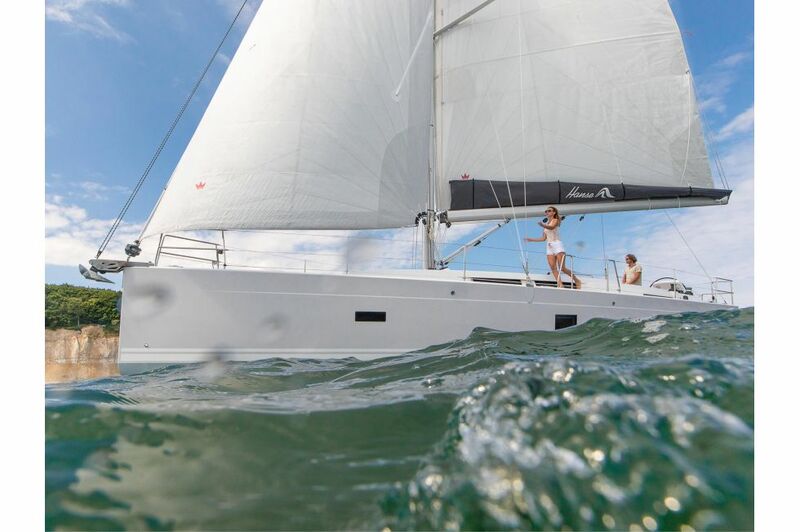 Let yourself be amazed by excellence across 45 feet.